Should I be teaching more? Education is the tip of the spear in this epic battle for the heart and soul of America. 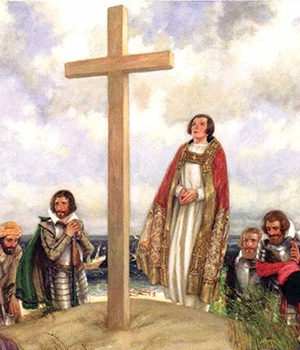 No other nation in the Christian era has had such a unique establishment as America. No other nation has consciously and purposely based its institutions upon Christian Biblical principles. There would be no America if there was no Christianity. For your gift of $100 or more, receive a FREE audio course with Dr. Gai Ferdon, “American Education: How Do We Get Out of This Mess?” as our gift to you. The first 200 years of the American Republic was soundly productive of a Christian culture based upon solid families, moral principles and a genuine love of liberty with law. 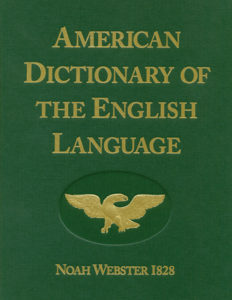 Knowledge of God and his purposes in America were the shared property of the American populace, and Christian education was practiced in the church, the home, and in community schools. Today, we see a totally different picture of America. It is a divided nation in which truth is depicted as a lie, godliness with contentment is ridiculed, and the rule of the mob is substituted for the rule of law. We see an increasingly hostile attitude among some young people on high school and university campuses, who not only lack basic literacy skills, but more troubling, have no moral anchor. How can these future Americans cherish and maintain our Biblical form of government and the liberty it protects? What has caused this shift in our culture and our values? Sadly, too much has been sacrificed in the secularization of government schools. As a result, there is apparent and growing devastation in the culture, the church, and particularly, in the family. However, I have some good news. The quality of Christian education to restore the nation still exists in the philosophy and methodology used by our founding generation. There is a movement to restore American education that can guarantee the future for our children called the Principle Approach or Biblical-classical education. It is the same method of education that prepared individuals to build a Christian nation upon a Biblically-principled constitution. 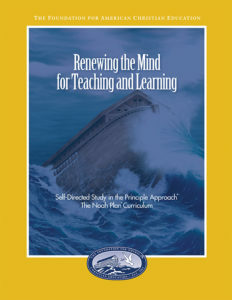 Schools educating in this way have produced astounding results in students who demonstrate a Biblical worldview as validated by the PEERS Test*. 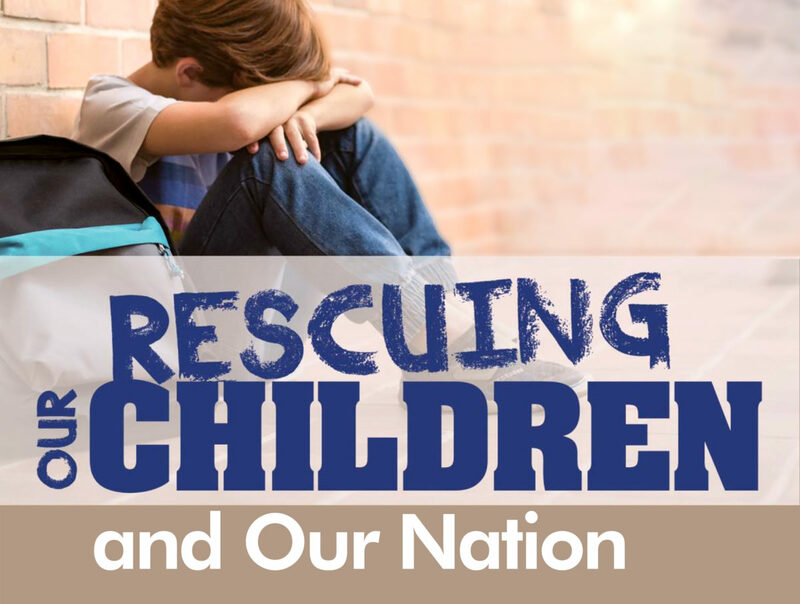 The Foundation for American Christian Education (FACE) is at the forefront of this movement, preparing the next generation of Americans to not only maintain our Christian form of government but to restore the precious liberties that have been lost due to socialist policies. We wholeheartedly agree, and that is why we are writing to you today. With your help, we can combat this flood of ungodly ideas that have been unleashed on our Republic. 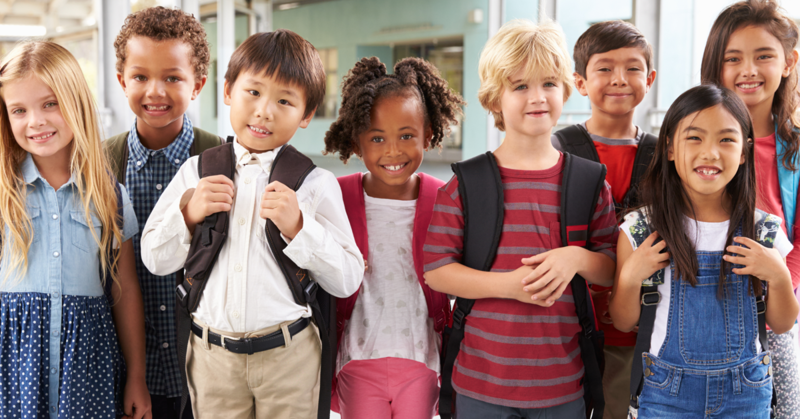 If we can change what is taught our children—who are the future of America—we have hope that our homes, churches, schools and the negative destruction of our nation can be remedied. The demand for Biblical-classical education is growing at a rapid pace as more parents and pastors see the outcomes of government directed education. We daily receive requests for training, materials, mentoring and support for those wanting to start Principle Approach schools, homeschools and home school co-ops, church study groups and those seeking conference support from around the country and internationally. The Christian school has a most critical role to play in restoring Christian leadership to our nation. The anti-Christian education of the progressive state schools has produced the socialism and communism of our times…Christianity alone is the citadel of America’s freedom. Will you accept the challenge to be a force for change in America? When you partner with us at FACE, you will become part of this change that will flood our nation with a renewed vision for liberty, giving a hope and future to our children, our grandchildren and untold generations to come. The moment is here for action, and the opportunities abound to join with us in restoring what the locusts have devoured. Will you consider a year-end gift to FACE of $1,000, $500, $200, or any amount? It will be appreciatively received and gratefully acknowledged. In appreciation of your gift of $100 or more, we would like to send you our audio series, American Education: How do we get out of this mess? by Dr. Gai Ferdon. 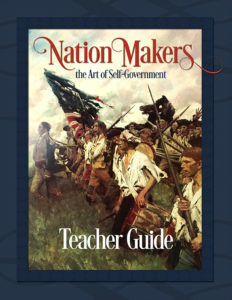 This six-hour teaching series traces the history of education in the early Republic, the constitutional issues of liberty, limited civil authority, and the creation of national education laws and public policy. This in-depth discussion of education in America will be enlightening and will encourage you in your efforts to teach the next generation Biblical principles. Thank you for your sustaining support of FACE this year through your prayers and gifts. Please know that our staff prays for all our partners and works tirelessly to reinforce your efforts in upholding America’s Christian values and Biblical form of government. P.S. With a gift of $100 or more we will send our enlightening audio series, American Education: How do we get out of this mess? by Dr. Gai Ferdon, a six-hour seminar including little-known facts about how we got to the current state of public education. P.P.S. Your gift is vital and will make the difference in the course of our nation for the next generation. We invite you to consider supporting FACE at future levels through legacy giving. Please contact our office for more information. Thank you for your partnership with the FACE ministry! 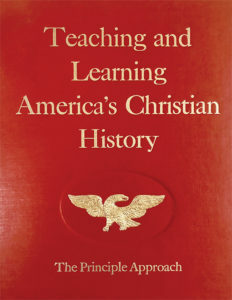 The Foundation for American Christian Education publishes and teaches America’s Christian history and method of education by Biblical principles to restore Christian self-government and character to the individual, to families, to the church and to the nations.